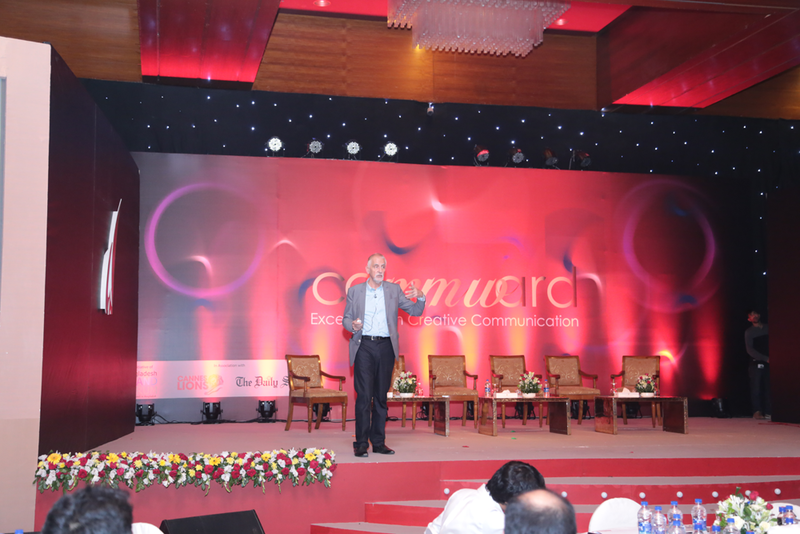 I was invited to speak recently at Commwards 2014 in Dhaka. It was my second visit to Bangladesh. This time I was invited by Southeast University as well as Bangladesh Brand Forum who organised the event. The University has introduced a course on Branding for the Business School graduates and hopefully some of these young people will find their way into marketing. However, in this piece, I want to pay tribute to Shariful Islam and his team. I met Shariful many years ago at the International Brand Forum held in Singapore. He’d flown over and personally paid a large sum for his delegate’s ticket. He shared then his wish to ignite enthusiasm in his own country for branding. Since, Shariful has invested much energy and money into promoting branding and marketing in his homeland. He now organises a number of events and awards throughout the year, as well as publishing an impressive magazine on the subject of branding. However, if you have visited Bangladesh, you will have realised that Shariful and his team still have a lot of work to do. All over Asia, as the markets develop, you will find one or two people, like Shariful, who grasp what is needed and devote their professional lives to encourage change. These people lay the foundations for the industry to develop. Clients are won over by their persistence and example. If you are struggling in Cambodia, Vietnam or Myanmar to make a difference, take heart. Singapore’s current design and branding consultancies owe a lot to John Hagley, Sylvia Tan, Su Yeang, Ransome Chua and Tan Khee Soon, who battled in the 70s and 80s to convince local clients that good design meant good business. Branding had not in those early years become such an embracing marketing tool and the term ‘brand equity’ had not yet been coined. 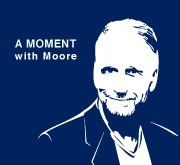 Today, CMO’s are fully aware of the role of branding and we have many outstanding case studies to use as examples. And in Asia, we have Shariful Islam for inspiration.